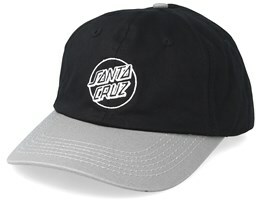 You can find Santa Cruz caps in stock here. 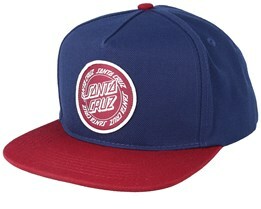 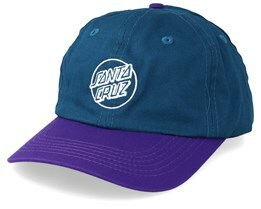 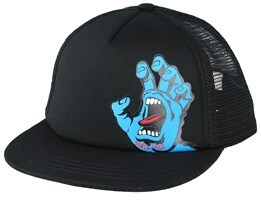 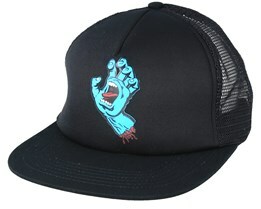 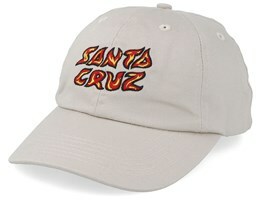 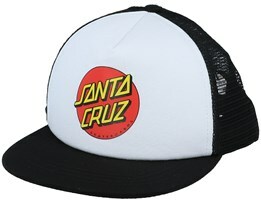 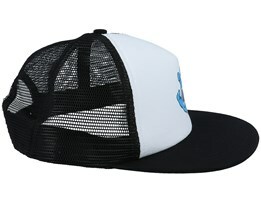 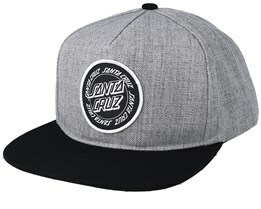 We have a selection from Santa Cruz's latest collections in terms of caps and snapbacks. 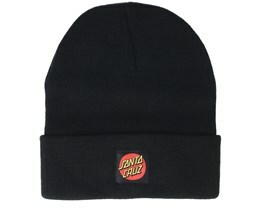 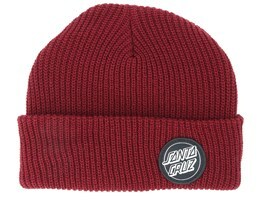 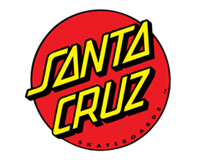 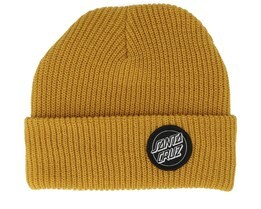 Santa Cruz is a brand with great dedication to the skateboard culture which means that their caps are heavily influenced by the skateboarding world. 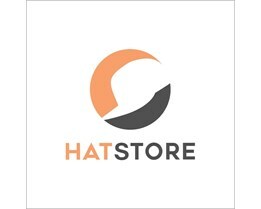 Below you will find our selection. 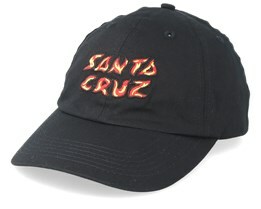 Find your model today - we ship the same day!